If you are an elder looking for housing that fits your current life style, if your current house is too big or too small, or you are too lonely or too frazzled, consider becoming a POSSSLQ. Deb Knox and Sharon Kha did exactly that and invite you to look over their shoulder as they take a fascinating journey from fear to celebration. To learn what a PASSSLQ is, you’ll have to read the booklet. Click to purchase “Elder Living Outside the Box” for $5.00 each. was born in Vancouver, BC Canada, the oldest of three children of a Mennonite minister. She got her undergraduate degree from Bethel College in St. Paul, Minnesota and her masters from University of Texas, El Paso. Both degrees were in English Literature. She taught English at Loretto Academy for Girls in El Paso for three years and went to Tucson, AZ where she was a television news reporter for 10 years, and the spokesman of the University of Arizona for 22 years. She was diagnosed with Parkinson’s in 2003 and retired from the University in 2005. She became a rapper andperformed raps about coping with the disease. 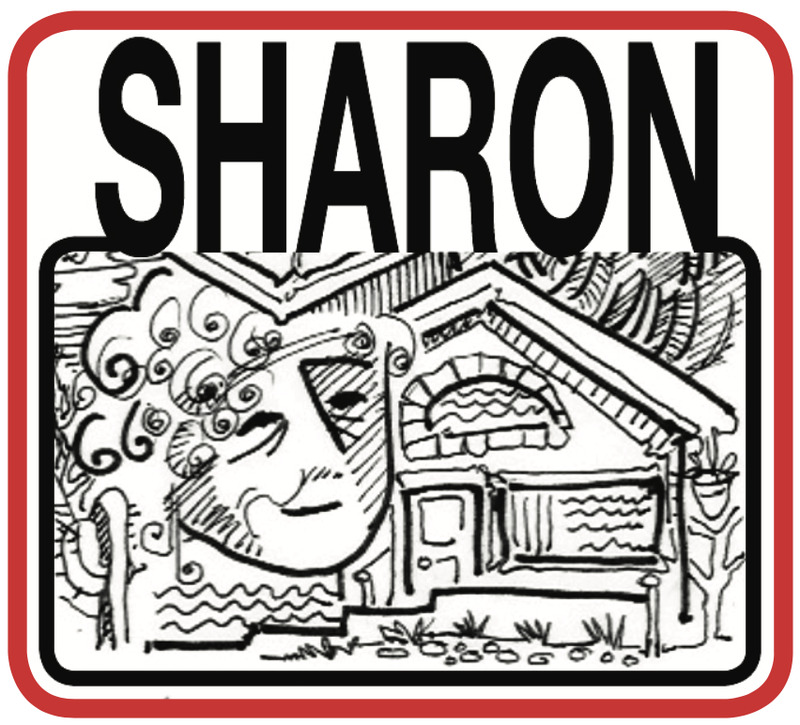 You can see a 7 minute video on the local PBS television station KUAT by searching for Arizona Illustrated and then for Sharon Kha. Deb has lived alone most of her life, but since moving in with Sharon in August of 2016, she wonders about what she was missing all these years. Their creation of POSSSLQ - and their thoughts on Elder living Outside the Box have provided them with countless hours of laughter, insight and gratitude.